I remember back in the day when watching anime proved to be a stimulant for some of my creative directions. Mecha anime were one of the few that proved to be truly inspirational and at the same time truly heroic. We look at some of the great mecha anime series in the 1990s that pushed the boundaries of the mecha genre in the new millennia. Kidou Senkan Nadesico tells the story of a young backup Mecha pilot Akito whom would rather be a cook rather than piloting a Mecha. He is forced to leave from his comfort home on Mars as it was destroyed and must now follow the young captian of the battleship Nadesico, Yurika. 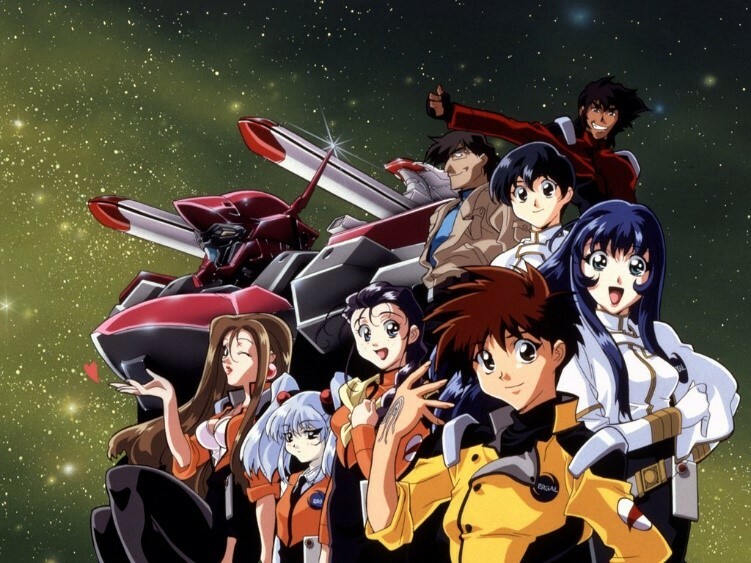 The crew of Nadesico whom are mostly comprised of misfits, otakus and ditzs must make their way to Mars to learn the truth that not everything is like a Giant Mecha series. The show at first is a pretty odd to begin with but when looking closer it is really incredible. It has a lot of parodies of some older Mecha series while keeping a solid overall main story, including some plot twists for the viewers. With a cast of diversified characters, the show makes itself even more enjoyable to watch. The show revolves around a 15-year-old schoolgirl named Hitomi who meets a boy named Van Fanel whom appears from the sky fighting off a dragon. They are then transported to the world of Gaea, a mysterious land where the Earth hangs in the sky. 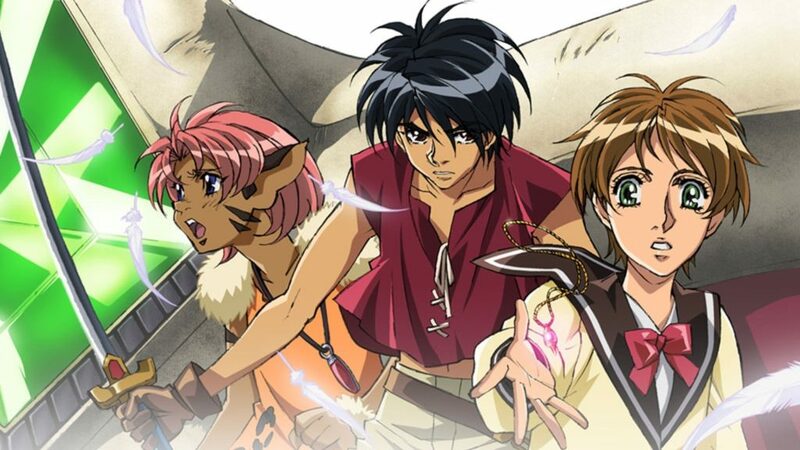 Van Fanel who is the prince of the Kingdom of Fanelia must use the Escaflowne, a mechanized battlesuit to battle the evil empire of Zaibach with Hitomi. One of the early isekai genre shows, the story portrays a wartorn setting though not too overwhelming. 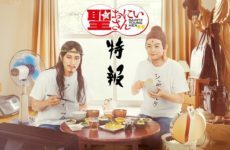 Both the main characters of the show are both very different. Hitomi is portrayed as a very realistic high school girl with a strong moral code, while Van is more brash character. The mechas in the show are portrayed slightly different as they are more fantasy style mechas. Overall the story is about the conflict of fate versus free will and it is done in a very interesting manner. Gundam Wing is a story where the United Earth Sphere Alliance rules over Earth and the space colonies. The colonies after a long time of suppression have sent down five mobile suits known as Gundams to Earth to seek out vengeance. These Gundams began their assault against the Alliance and its sub-organization OZ. One of the earlier Gundam shows that made Gundam famous internationally, it depicts a war torn story of Heero Yuy, where he must face battle against all odds with his friends and allies to seek out revenge and to try and make peace with how the world has become. There is a lot of political backstabbing and great amount of action sequences within the show which makes this a special treat for all. 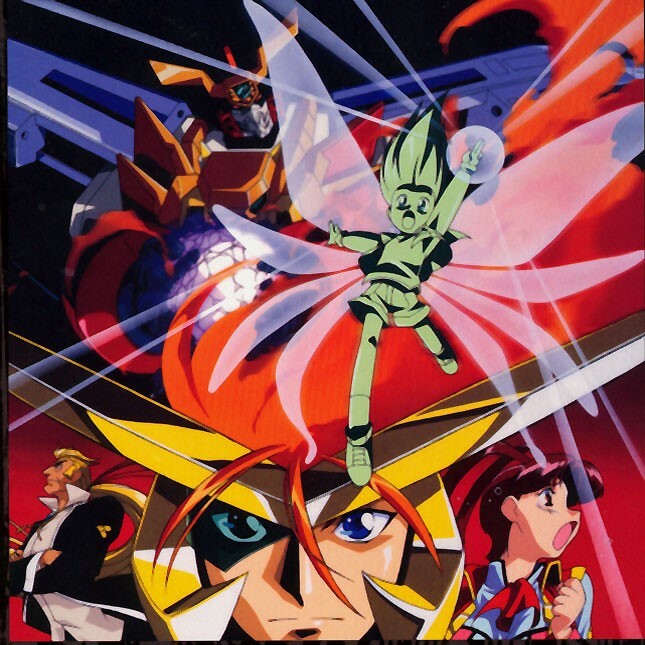 Yuusha-Ou GaoGaiGar revolves around the story of a cyborg pilot named Guy Shishio who does battle against a race of alien monsters called the Zonders. He pilots the awesome sentient giant robot known as GaoGaiGar, which he uses to protect Earth from this alien race. One of the very few mecha shows that is on the same level as Tengen Toppa Gurren Lagaan and Neon Genesis Evangelion. This is the sort of story that you wish to wake up and instantly watch. The show has a lot of epic and awesome moments especially when Guy is piloting GaoGaiGar. The action scenes can be brutal at times but at the same time it is shown as a show that can inspire viewers. This is also one of those shows where manly tears are shed. It is a must watch mecha series. 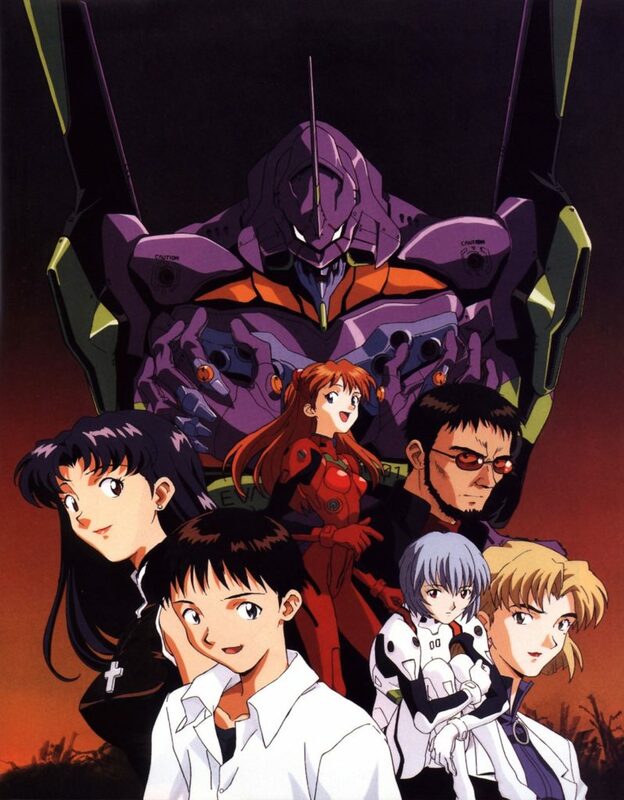 Probably one of the most famous anime series of all time, Neon Genesis Evangelion tells the tale of a young boy named Shinji Ikari who is forced to pilot Evangelion Unit-01. He pilots the giant mecha unit and must fight against Angels who herald Earth’s ruin. With the help of his commanding officer Ritsuko and fellow pilots Rei Ayanami and Asuak Langley, they will need all their might to defend earth. This psychological drama is one of Hideaki Anno masterpiece and the story within the show is simply enthralling. The cast of strong characters and the rich background story with the brutality of the Evangelions and Angels make this simply bliss. There is actually a lot going on that makes everything match together near perfect. 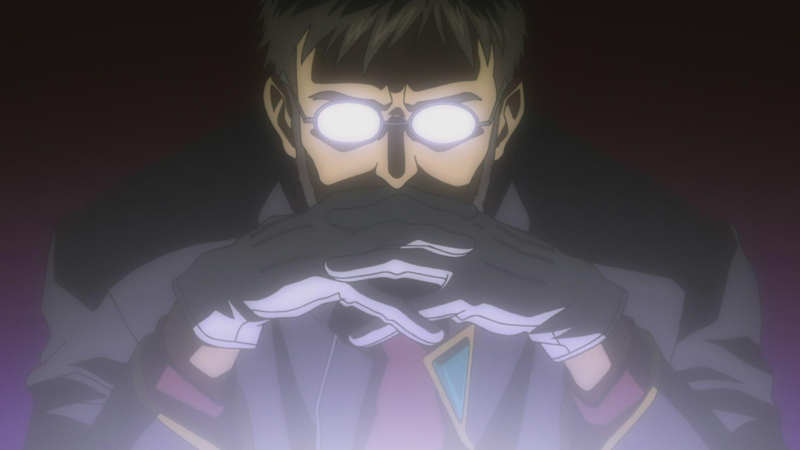 Even though the original TV ending can be somewhat of a misguided nuance, the true ending in The End of Evangelion, it portrays an ending that makes more sense and much more enjoyable. 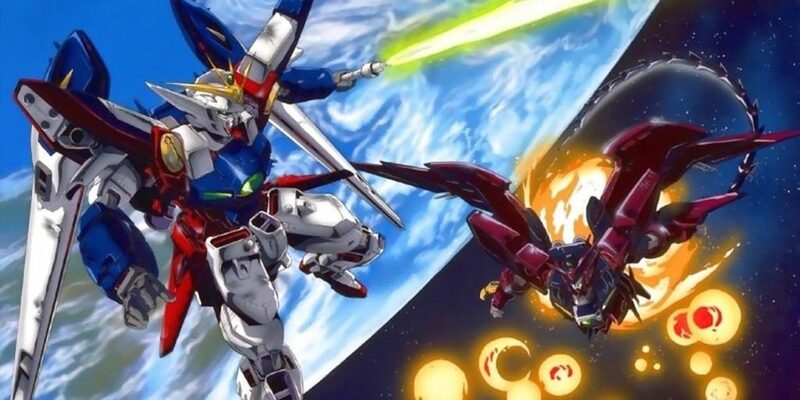 There are some other Mecha anime series that we would like to mention since they did not make the list such as Mobile Fighter G Gundam, Magic Earth Rayearth and The Big O to name a few. Comment below your favourite Mecha anime series from the 1990s and which Mecha would win a fight if they were facing each other below. Until next time! Next PostGWENT FIX: UPDATE – Shiny Cards! WD My Passport Portable Drives: Portable storage for all your needs! 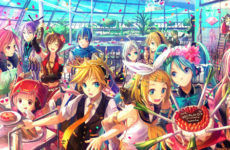 VOCALOID & UTAU: There’s a difference?